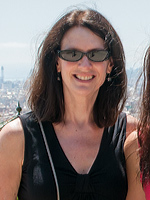 Montserrat: History and mystery…an ascent into the heights. Legend has it that thousands of years ago angels swooped down from heaven and from raw earth carved the serrated, jagged series of peaks known as Montserrat. Their swords, it is said, were made from gold. Divine swords or not, the rock erupting from the valley below is a breathtaking sight. Montserrat is more than rock, though. It's mystical heights are home to a Benedictine monastery; a magnificent basilica housing La Moreneta (the Black Madonna), Catalonia's Pope-appointed patroness; the famed L'Escolanía boys choir; a gallery that's home to the works of El Greco, Picasso and Dalí; and views so amazing that, on clear days, you can see all the way to the Mediterranean island of Mallorca. The rock-hewn monastery also holds secrets of Spain's history. 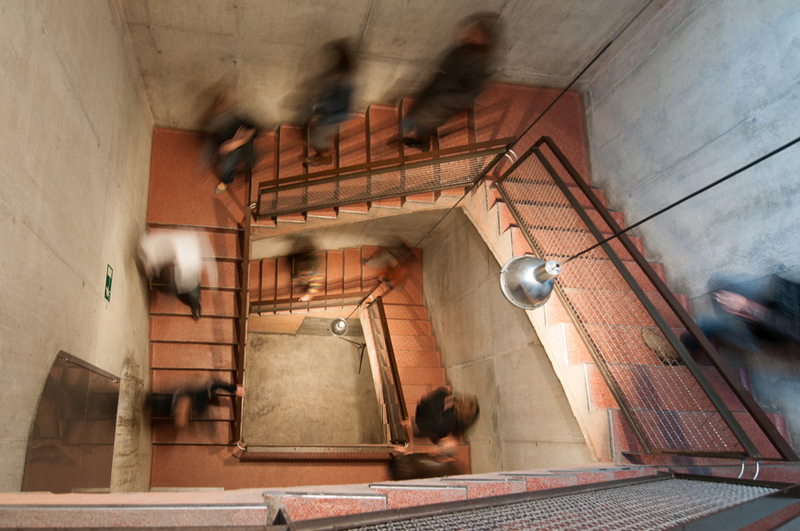 Artists, thinkers and philosophers found refuge there during Francisco Franco's oppressive regime. 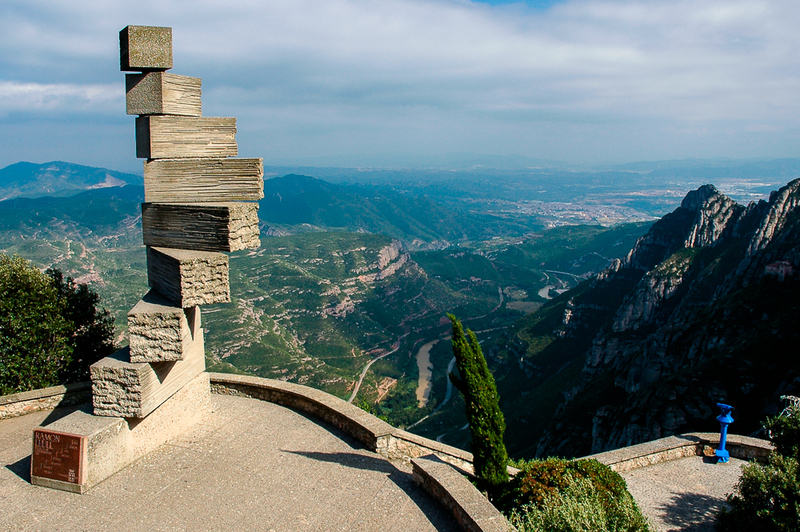 As both a symbol and a geologic structure, the jagged ridge of Montserrat is a must-see for the explorer curious about Catalonia's most mystical mountain. The Benedictine monastery at Monsterrat was built in 1025. For hundreds of years, it functioned in relative peace. Monks and religious seekers found tranquility and meaning within the monastery's walls. Napolean, however, did not share this sentiment when his troops ransacked and wrecked the monastery in 1811 in order to deal the country a moral blow. The monastery was repaired and rebuilt 47 years later, a symbol of Catalonia's resiliency. Pope Leo XIII pronounced La Moreneta the patroness of Catalonia in 1881. Turmoil surrounded the monastery in the following 100 years. A handful of monks from Montserrat died from religious persecution during the Spanish Civil War. The monastery faced more religious suppression from Franco's regime. As a result, it became a refuge for religious pilgrims and artists. To this day, visitors still flock to Montserrat's rugged heights to experience the mystical history of the mountain. The Black Madonna is arguably the most sought-after aspect of Montserrat's holy heights. Pilgrims and visitors from around the world line up inside the basilica to stand face-to-face with the famed patroness. Twice a day, the heavenly melodies of the L'Escolania boys choir rise up amid the hallowed heights of the basilica. The choir is the product of the oldest functioning music school in Europe. The monastery's art gallery features works by famed Spanish painters El Greco, Salvador Dalí and Joan Miro. The works, aside from the famous names that adorn them, are a reminder of the monastery's favored standing with the artists and thinkers of the Franco era. There is often a small farmer's market that offers the chance to try or buy some handmade local cheeses, pastries and other tasty local foods. -The original monastery was built because of a vision of the Virgin Mary. 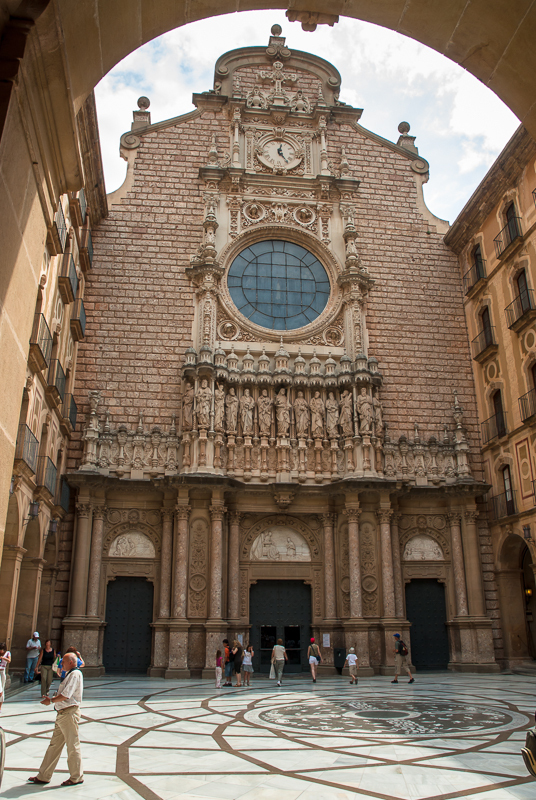 -Ignatius of Loyola visited the monastery after a successful military campaign, only to lay down his uniform at the foot of the Virgin of Montserrat. He went on to adopt the Benedictine monks' creed of "poverty, prayer and penitence." -The monastery is home to one of the oldest running printing presses in Europe, first operated in 1499. - In 1970, Protesters organized a 300-person sit-in at the monastery in response to 16 death sentences handed out by the Franco regime. - Montserrat reaches 4,055 feet above sea level. 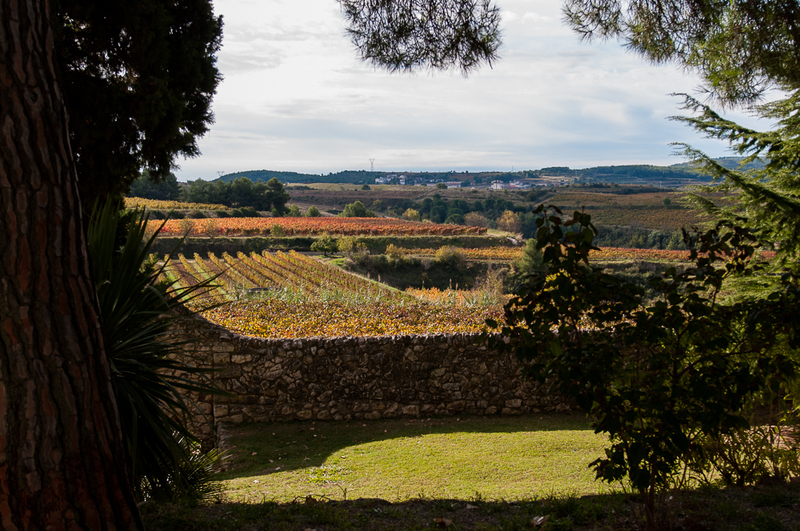 A wine tour to Penedès. 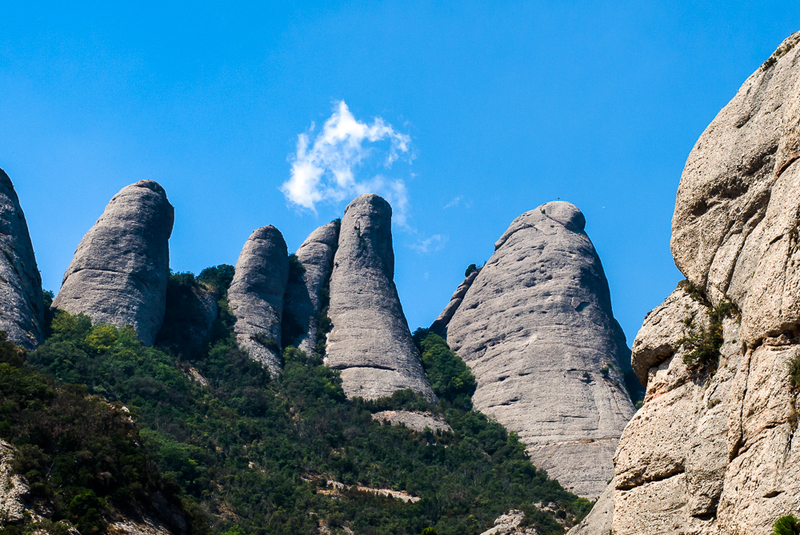 Start your day in the breathtaking heights of Montserrat. 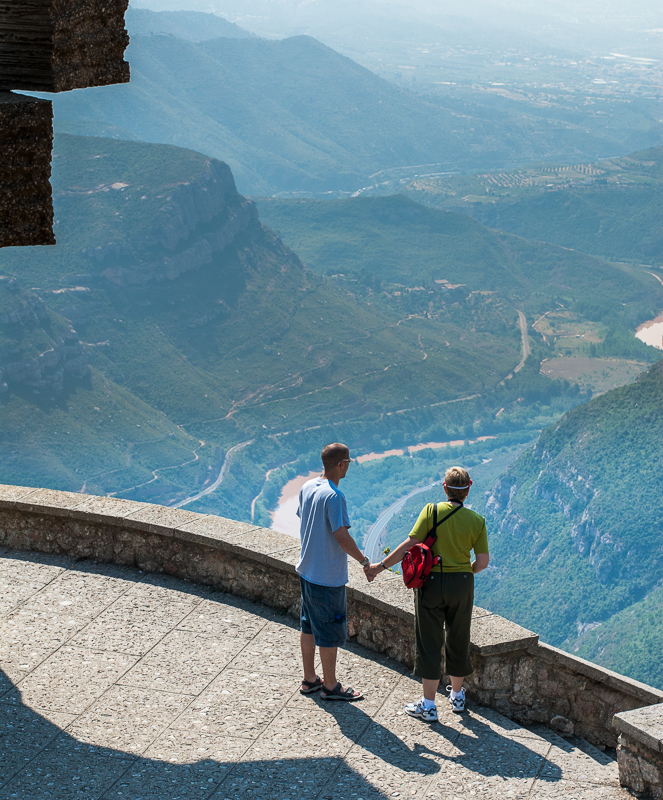 Then, plunge to the valley below for a tour of a Penedès winery. 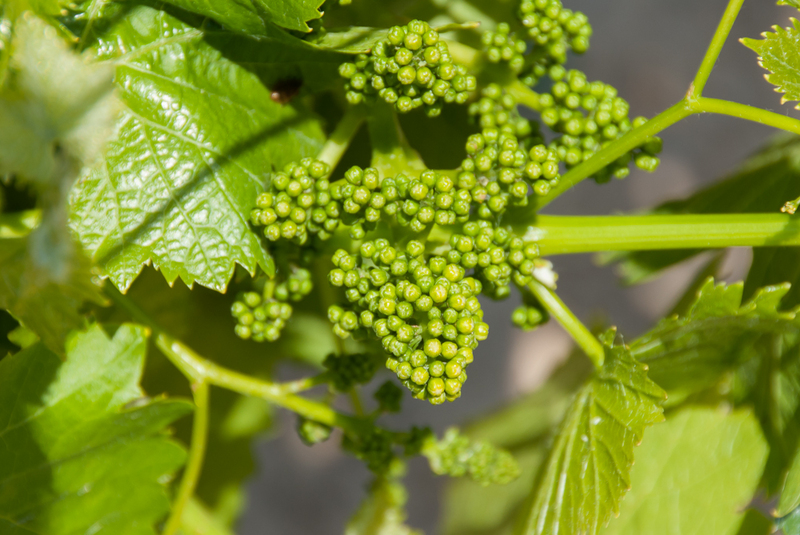 Experience the enchanting and refreshing taste of cava, Catalonia's homegrown sparkling wine. History, mysticism and spirituality pervade the proud heights of Montserrat and its monastery. 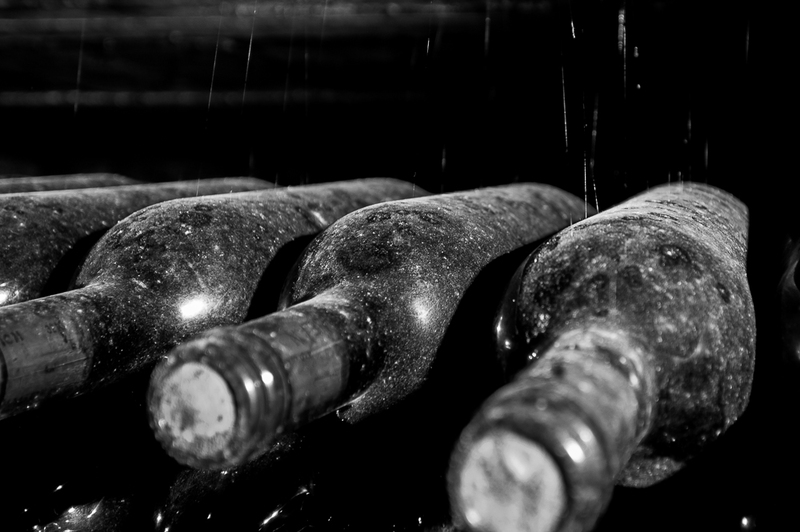 Cap your day in the clouds with a pairing of choice wines and rustic Catalan cooking on a Penedès wine tour. Read below for your shore excursion options, as well as prices and booking. This is a general itinerary intended to provide you with a rough timeline. 10:00 Welcome to Montserrat. After our spectacular drive up to the monastery we will be rewarded with fantastic views of the valley and beyond. On a clear day, you can see the blue-green waters of the Mediterranean more than 30 miles away! Explore and immerse yourself in the history, mystery and spiritual energy that attracts millions of visitors (most of them local) each year to this pilgrimage site each year. 12:45 Prepare to hear one of the oldest boys choir in Europe perform just before the daily mass. 13:45 Lunch time! After listening to the choir we will head back down the mountain to a small village to enjoy a nice lunch. 15:30 Sit back, relax and enjoy the drive as we head back to Barcelona in the privacy of your own car. 16:30 Welcome back to Barcelona and an end to a great day. Book Now Click here to book your private Montserrat day tour. 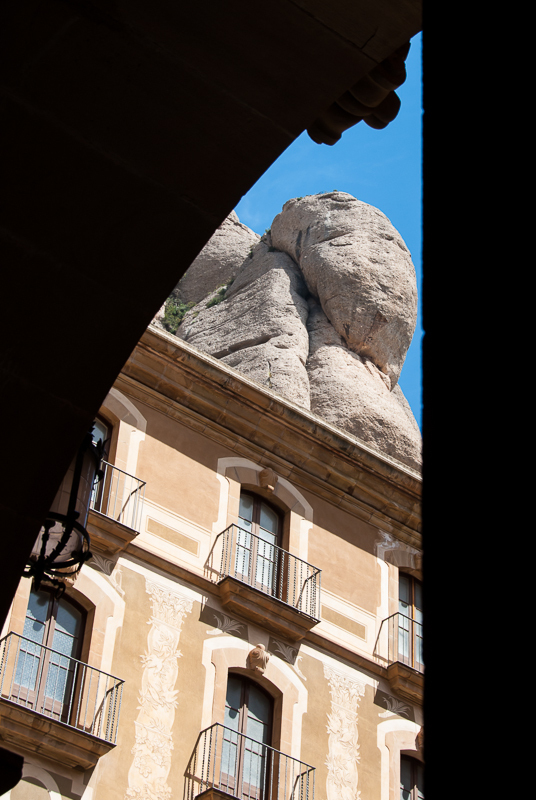 10:00 Montserrat lies hidden among the rounded pillars of stone strech to the heavens. 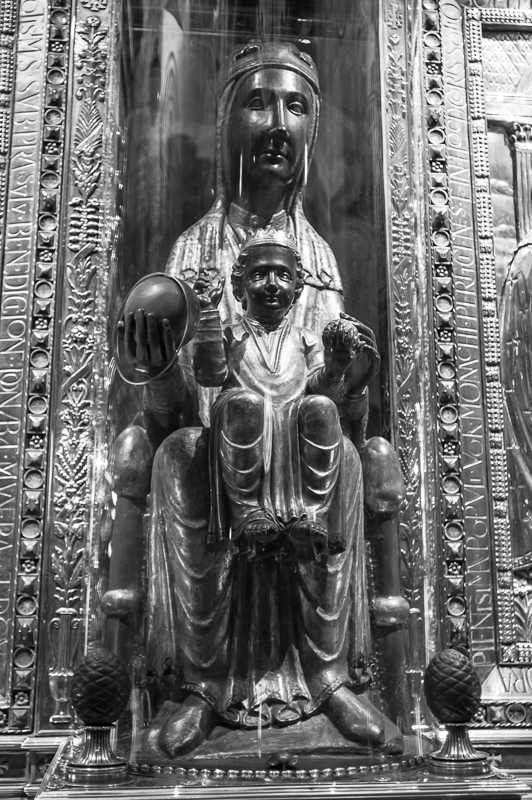 Part of our drive will take us up the winding path to reach the nearly 1000 year old monastery, home to the "Moreneta" (black Madonna) a beautiful wooden figure of Mary holding baby Jesus. 13:00 Enjoy a relaxing "country" style lunch with the perfect wine or cava. 7 or More Contact Us. for a proposal basesd on your group size. Book Now Clck here to book your private Montserrat & Wine Country shore excursion. 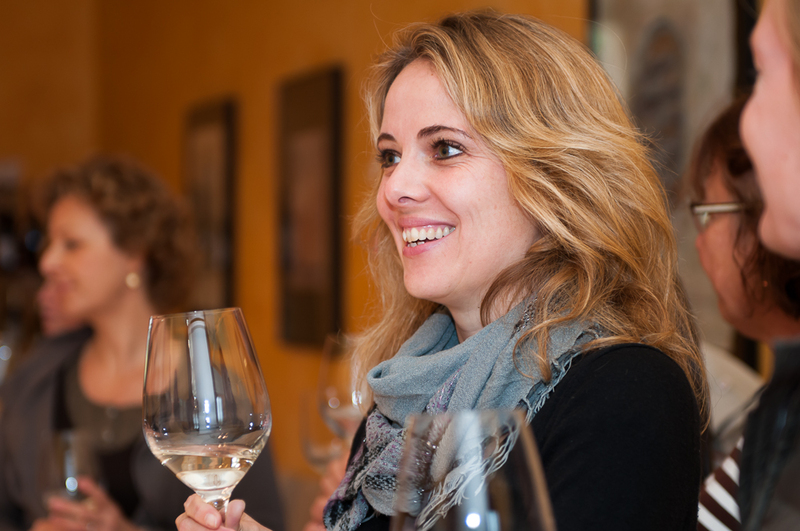 Basic wine and cava tasting: all wine tours include a tasting in the quoted price. You can always upgrade your tasting to suit your tastes and wishes.